Today, Square Enix announced Lara Croft’s next adventure, a tabletop game for 3-4 players based on the long lasting game series. The game will focus on players exploring ruins, fighting off threats, and besting their opponents, other versions of Lara Croft. 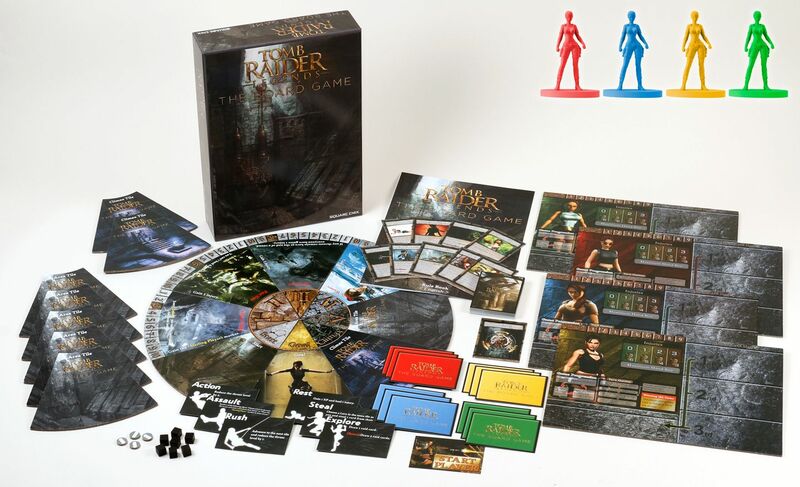 Tomb Raider Legends: The Board Game will be released this May and each game is expected to last around 40 minutes. Pre-orders are currently available on the Square Enix store.